They say the eyes are the windows to the soul. When was the last time you looked into your soul? Do you ever look at yourself in the mirror? I mean really look at yourself? I’m not talking about the kind of superficial looking you do when you comb your hair or put on your make up. I’m not talking about the kind of looking you do when you judge yourself because you added five extra pounds. I mean really meditating on that person facing you in the mirror. I mean looking deeply into his or her eyes. You look into the eyes of every other person you care about. Why not your own? Have you ever stopped and really become totally aware of that person staring back at you? Are you ever completely conscious that is YOU staring back? If you’ve never done that or it has been a while, I want to encourage you to do it today. 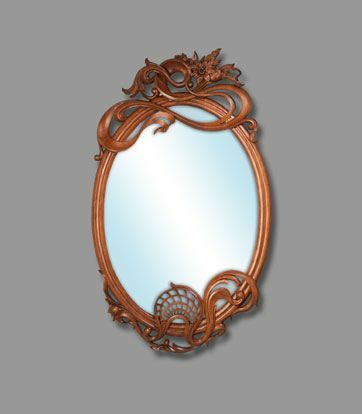 Take a few moments and really look at the person staring back at you in the mirror. It may seem a little uncomfortable at first, but stay with it until you really connect. What potential does that person possess? What is he or she doing well? Where are the areas of potential improvement? Who are you? Where have you been? Where are you going? When you look deeply you see that you have so many gifts, talents, and blessings. When you look deeper still you see that the form in front of you is just the shell of something far greater. You see, we humans have this tendency to get caught up in the physical and the tangible. Those parts of us are the proverbial tip of the iceberg in comparison to the nonphysical and intangible parts of us. When you have your mirror moment look deeply and with compassion. The person you find staring back is full of more potential, more possibility than you could ever have imagined. Once you get past the shell and see the soul all things become possible.